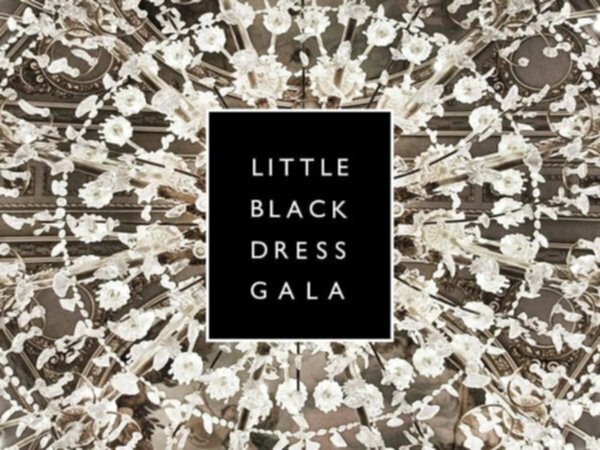 On November 25th, Hotel Vancouver will host the Little Black Dress Gala for a night of fashion, art, music and philanthropy. The event has two missions, one is to showcase new and popular designers, artists and musicians. Wearing a little black dress or suit, a thousand guests will come together to celebrate the multicultural creativity Vancouver is known for. The second mission is to support and raise awareness for the Help Change my City Alliance (HCMC Alliance). This alliance provides support and mentorship to youth and women in need, including help finding employment and pursuing higher education. The gala will also see tickets and little black dresses given to women in need to encourage them and show they’re supported by the Vancouver community. For more info and if you’re interested in attending the gala or supporting the cause, please visit: littleblackdressgala.ca.